The affluent appearance of this dual-storey dwelling is undeniable. With its flawless design and execution, modern finishings and imperial livability, this home is a cut above the rest. The extraordinary master bedroom is complemented by its luxurious resort style ensuite and extravagant wardrobe, fit for the finest of collections. 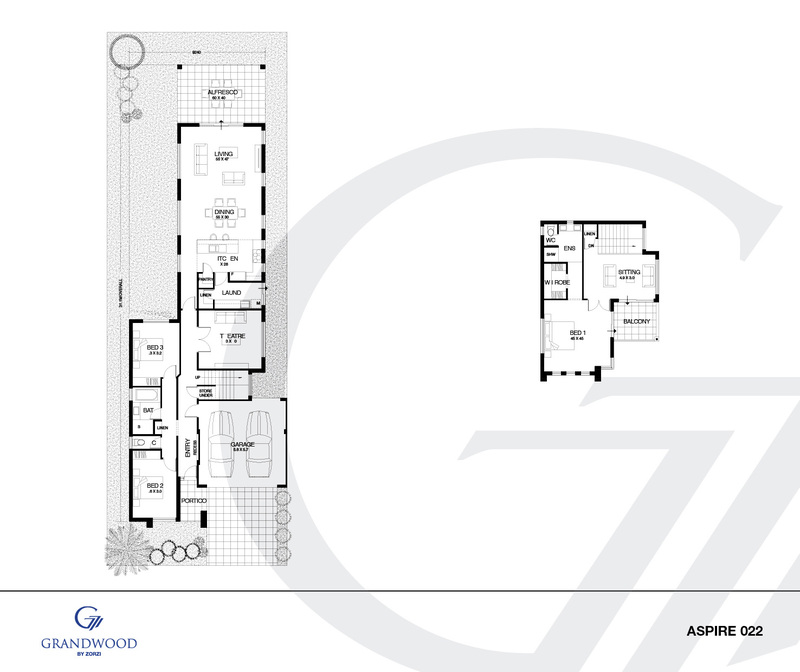 Endorsed by Grandwood Homes, The Aspire Collection is simply unmatched.